Starting my motoring journalist career on a great magazine called ‘Kitcars & SPECIALS’ had a major influence on me and a big respect, admiration and fascination for the homebrew that is a ‘special’. It has to be said that you sometimes wonder why some people have ventured outside the fixed kit and build manual norm by tackling a scratch build. It has to be said that some specials look like they’ve been inadvertently created by an explosion at a baked bean factory. However, there have been some cracking cars built over the years. Of course, the ‘special’ goes back a lot longer than what we refer to as a kitcar (born in 1949) with home-built devices appearing soon after the birth of the motor vehicle, and the evolution into the Cycle Car, but really finding their feet in the twenties alongside the growth in popularity of motorsport at venues such as Brooklands. Famous – or infamous – cars like Becke, Dorcas, Wasp, Gnat and Jappic, to name but a few blazed a trail, often literally, but I guess JAP-powered Bloody Mary, aka ‘BM’, built by motoring journalist, John Bolster and his brother, Richard, in 1924 has to be one of the most revered. 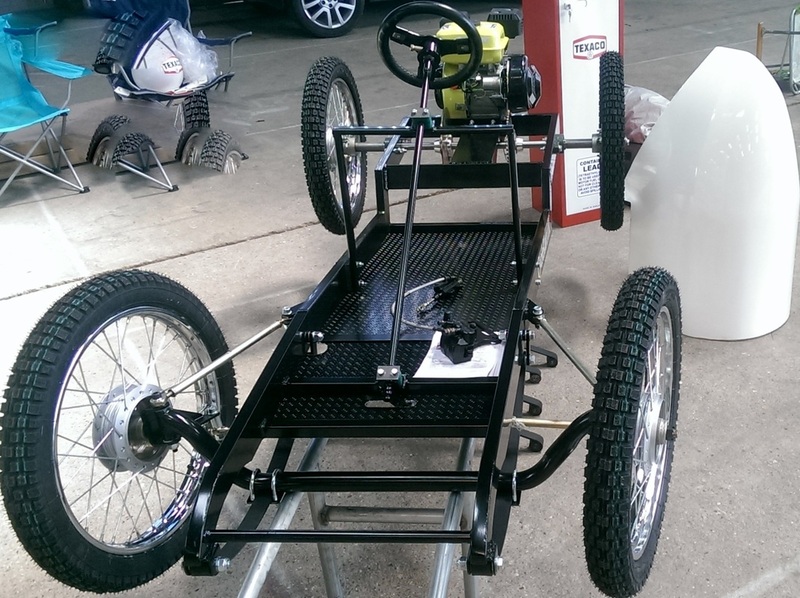 An intriguing and innovative newcomer, inspired by the Specials-era, comes from MAC#1 Motorsport under the Cycle Kart UK banner. 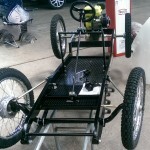 A diminutive little vehicle that needs to be seen to be believed and fully appreciated, supplied in kit form with a set 66in wheelbase, 38in track and maximum weight of 113.3kg. Auxiliary power comes from a 6½bhp single-cylinder engine. 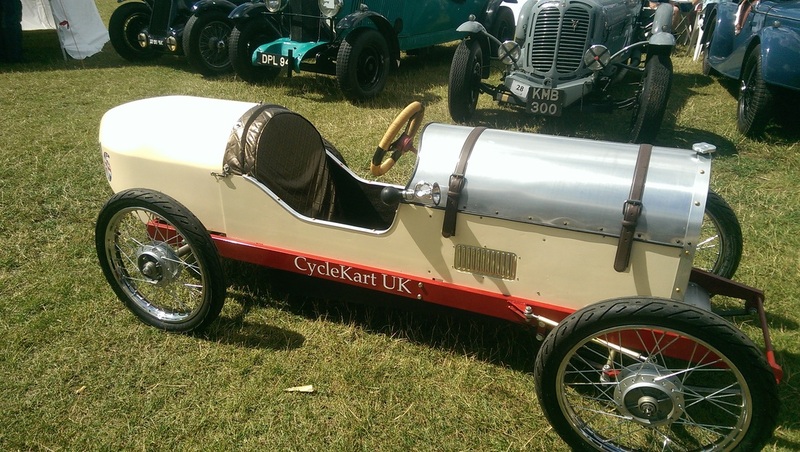 Two bodystyles are available – Brooklands kits at £580 and Goodwood kits at £420, with fully built Cycle Karts from £3200. 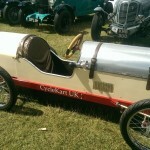 More information from www.cyclekart.co.uk or 01142 511 016 ENDS. Print article This entry was posted by admin on December 5, 2014 at 10:16 am, and is filed under News. Follow any responses to this post through RSS 2.0. Both comments and pings are currently closed.